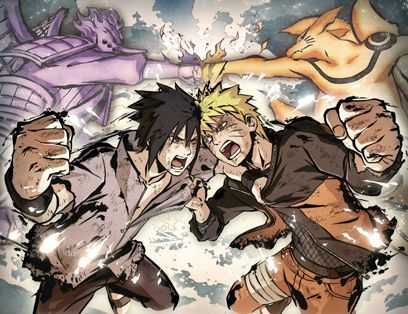 Test your ninja battle tactics in the latest NARUTO SHIPPUDEN game! 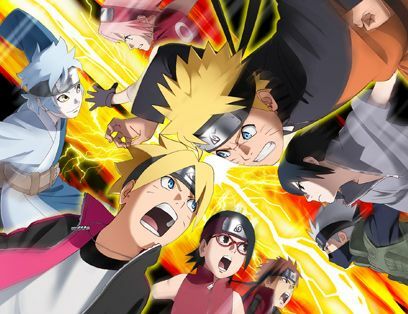 Take part in Shinobi Formation Battles and battle online against all of your friends. 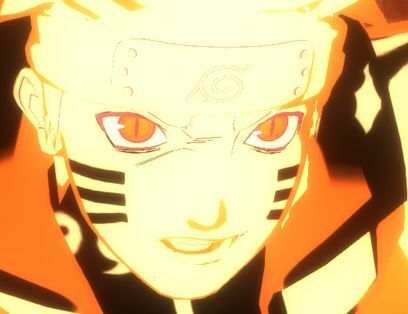 Experience the original story from the popular anime in the first-ever mobile game from the NARUTO Ultimate Ninja series! 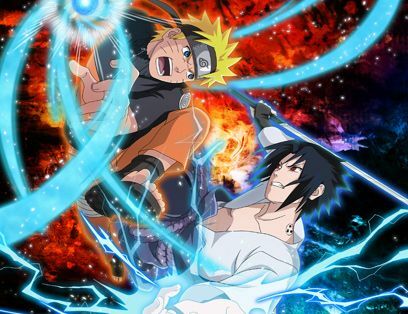 NARUTO SHIPPUDEN: Ultimate Ninja Blazing is the ultimate fighting RPG game featuring the all-new Shinobi Formation Battle system: a strategic RPG fighting system with intuitive controls that unleash exhilarating combination attacks with your allies while avoiding group hits from the enemy. Master team field skills, discover new fighting tactics and become the next Hokage in this first-ever mobile game in the Ultimate Ninja series! Create Your Very Own Ninja Team! 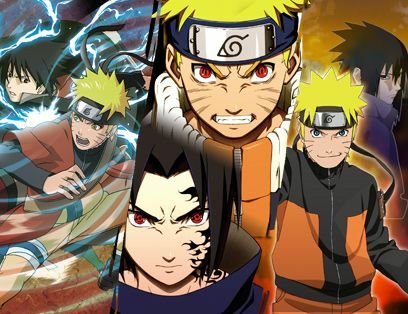 - Form your very own ninja team with over 100 of your favorite NARUTO heroes, each with their own unique attacks and skills! - Use special team moves together on the frontiers of battle for massive damage! Play Through the Storyline from the Beloved Anime! 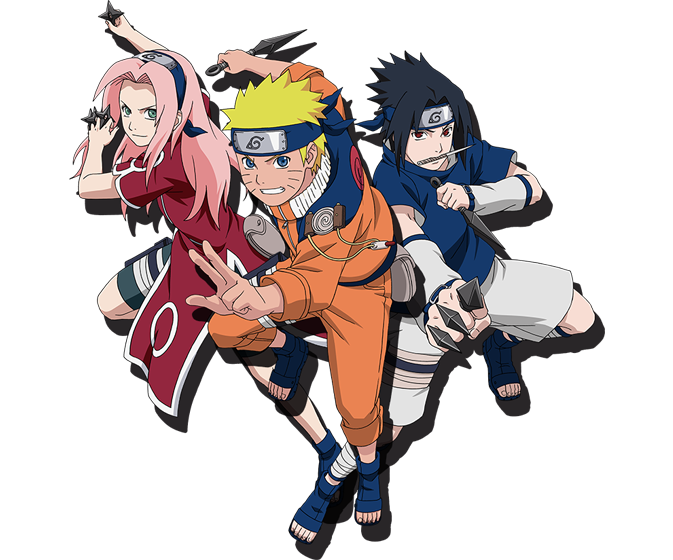 - Relive NARUTO’s classic missions from the original series! - Relive popular scenes from the Anime, re-created for an unforgettable RPG experience! Unleash Ninjutsu and Secret Fighting Techniques! - Master a huge range of ninjutsu, from powerful offensive attacks to ninjutsu that can seal an enemy's movements! - Some characters also possess even more powerful secret fighting techniques! - Unleash combination attacks with the Shinobi Formation Battle system! - Use Field Skills with special characters to turn the tide of battle! Strategize and Strike at the Right Moment! - Avoid group hits and to unleash special team maneuvers! Battle with Other Ninjas Around the World! - Take the fight online and ally yourself with other players in various missions! - Play missions with up to 3 people in multiplayer! Challenge Other Players in Phantom Castle Mode! - Top the online leaderboards in monthly Phantom Castle events! - Battle against other players for the most points and see who has the better fighting tactics! - Take down a multitude of enemies that await you as you climb the Phantom Castle! Download this title today and take the first steps in becoming the next Hokage in NARUTO SHIPPUDEN: Ultimate Ninja Blazing!